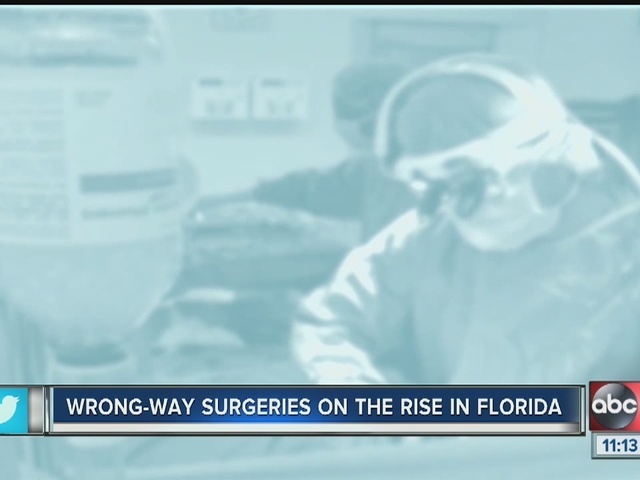 We discovered each year, dozens of Florida doctors are getting disciplined for performing procedures to the wrong side of patient bodies. After a state committee reviewed hundreds of cases, we're now learning why. 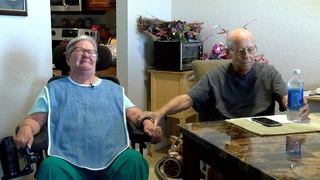 A stent placed in the wrong part of Judy Woods' artery left the Lakeland grandmother wheelchair bound. 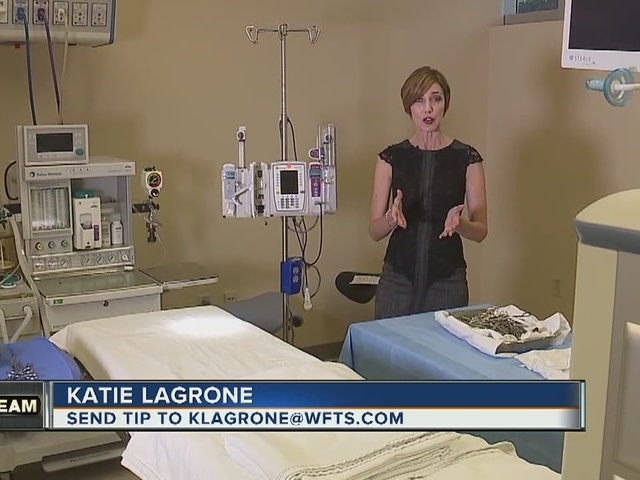 A Naples mom described to us the moment she learned her doctor improperly removed a portion of her toddler's testicle. They are a snapshot of Florida patients living with the results of wrong way surgeries. The critical mistakes are commonly known in the medical field as wrong site surgeries. "It's not fair, it's not fair," said an emotional Judy Woods back in September. Florida's top doctors call it a statewide problem. "There was no-one in that room that said this is something we're not concerned about. This is something we all have great concern about," said Dr. James Orr, a Fort Myers Oncologist and member of the Florida Board of Medicine. Orr is leading the charge to find out why so many doctors keep showing up to board meetings to face consequences for wrong site surgeries. 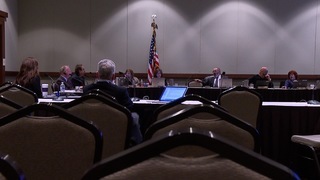 In December, the board disciplined six doctors for wrong site mistakes. Back in September we aired our first story on this issue . We were in Orlando recently when a special committee tasked with finding ways to stop wrong site surgeries studied the raw numbers. Between 2004 and 2015, more than 400 Florida doctors were disciplined for performing wrong site surgeries, according to the FL Department of Health. 23 doctors faced consequences last year alone. "The numbers tell me that we continue to have issues related to the improper use of time out," said Orr. Known as the time out rule, it requires every member of a procedure team, from the doctor to the nurse, pause immediately before a procedure. If a member of the team leaves the room for any reason, when they return, the time out needs to be repeated. This pause before a procedure ensures the team is working on the correct patient, the correct body part and performing the correct procedure. According to the state's review of wrong site surgeries between 2004-2015, a pause was done in the majority of cases, but only one in five were done correctly. 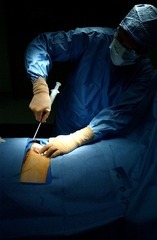 In addition, the vast majority of cases resulted in discipline only to the doctor and not other members of the surgical team, including nurses. According to the state, about 5 percent of cases resulted in discipline to nurses. "Maybe it's the captain of the ship doctrine but I think one of the issues we'll bring forward is everyone in that room needs to be held accountable," said Orr. Before another patient ends up paying the ultimate price. "If it continues that's going to happen sooner or later," said Orr. 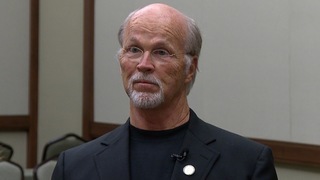 Dr. Orr believes the frequency of wrong site surgeries is actually higher than what discipline numbers show. Why? Not all wrong site surgeries end in discipline, there could be significant lag time between investigations and when the board of medicine hands down discipline and not all wrong site mistakes are reported in the first place.